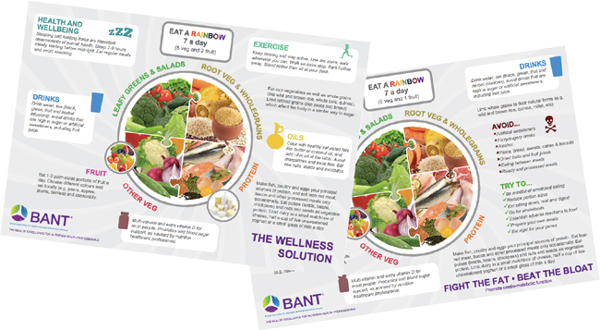 BANT recommends that you choose a Registered Nutritional Therapist who has undertaken all the necessary training to understand the theory and practice of nutritional therapy. BANT-member Registered Nutritional Therapists are regulated by the Complementary and Natural Healthcare Council (CNHC). By choosing Registered Nutritional Therapists registered with the CNHC you can be confident that they are properly trained, qualified and insured, and that they abide by the CNHC’s Code of Conduct.